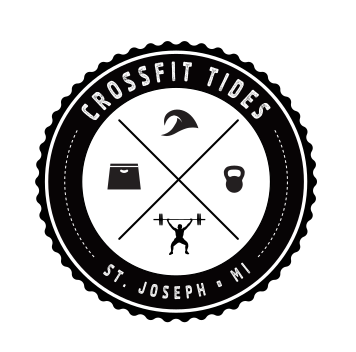 The person in this position is to lead and develop a fitness program for groups and individuals of all levels in a manner that promotes and exemplifies the mission of CrossFit Torrent. projects, and implement other initiatives under the direction of General Manager. · Implement programs under direction of General Manager. 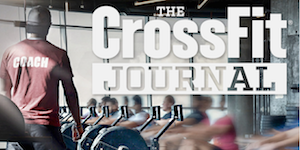 CrossFit Torrent provides excellent compensation packages for its employees. The compensation offered is based on several factors including years of experience, leadership/management abilities, positive performance evaluation and overall expertise. Compensation includes a competitive base salary, quarterly bonuses, and profit sharing. In addition, success in this position includes but is not limited to hiring, coaching, training and developing team members to achieve high performance objectives.